﻿ Leica NA2 & NAK2 Series - Print-O-Stat, Inc. 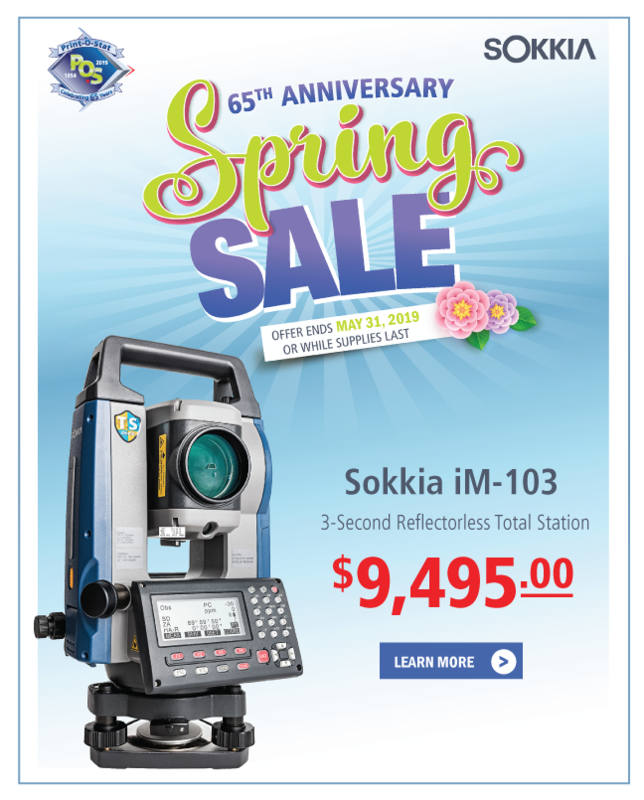 Flexibility that pays off - The NA series is designed to be used for all types of surveying tasks. Independent if you have to do routine levelling on construction sites, check or monitor buildings, railways or roads, with the Leica NA levels you always have the right tool at hand. Highest accuracy and reliability - Get reliable and precise levelling results even on sunny days. The top-class optical quality of Leica Geosystems always delivers a high contrast image and makes the read-out precise and easy even in unfavourable light conditions. Due to the high temperature stability the Leica NA levels deliver always reliable results and are relatively insensitive to direct solar radiation. 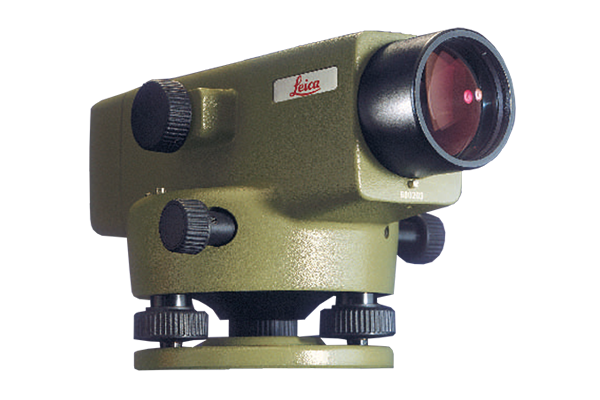 Fast and convenient set-up - Increase your efficiency and safe time with the fast to set-up Leica NA levels. Use the coarse movement of the focusing knob for rapid setting with minimum turning. The fine movement gives the final touch for a perfect image. To check if the compensator is functioning, simply press the button. This check will take less than a second and gives you a high level of security!